Its clean and simple design perfectly compliments the elegance of the glass CHEMEX® carafe. The unmistakable quality and effortless functionality are in tune with our enduring philosophy that beauty and science can be one in the same. 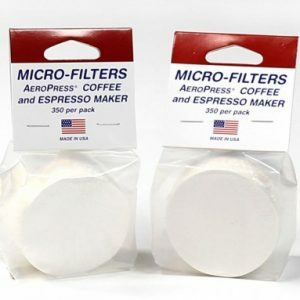 Should you like an alternate size or series coffeemaker please email info@chemexcoffeemaker.com or call us at 413.331.4460 for details. 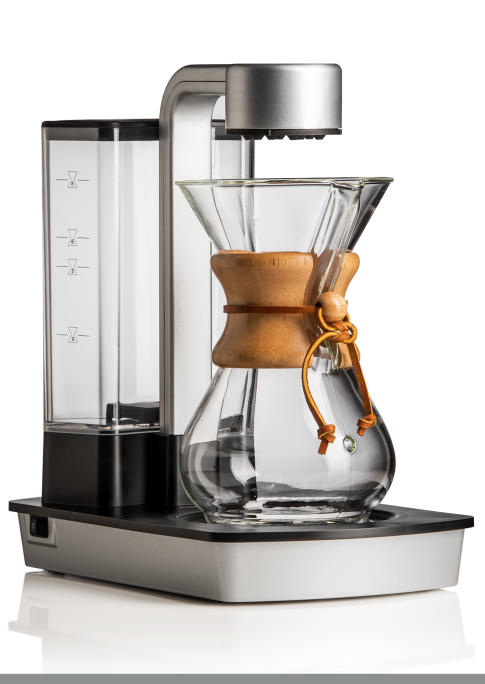 The Ottomatic coffeemaker used together with the scientifically designed, patented CHEMEX® Bonded Filter’s, and our Chemex® carafe brewing process delivers the perfect cup of coffee, without any sediments or bitter elements – everytime. 1 year limited warranty from date of original purchase. This warranty extends only to the original consumer purchaser or gift recipient. Keep the original sales receipt, as proof of purchase is recuired to make a warranty claim. Defects that occurred due to improper connection, improper handling, or repair attempts by non-au­ thorized persons are not covered by the warranty. The same applies for fa ilure to comply with the use of consumables (e.g. 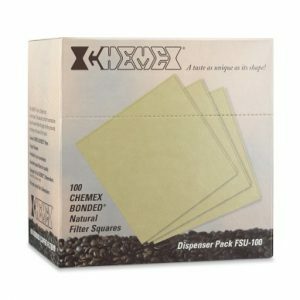 cleaning and decalcifying agents or water filters) that do not correspond to the original specifications. Routine parts and fragile parts like glass are excluded from the warranty. The appliance was designed and built for non-commercial use only. Damages due to use which is improper or contrary to instruction and damage due to abuse are not under responsibility of the manufacturer and are not covered by the warranty. 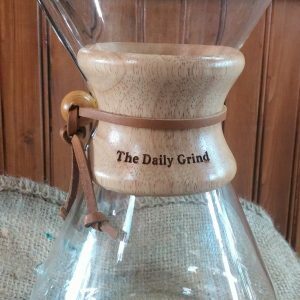 The warranty becomes void if repairs are attempted or carried out by third parties who are not authorized by the manufacturer and/or if replacement parts other than the genuine Chemex parts are used. This limited warranty replaces and supersedes all other warranties express or implied. except where otherwise limited by law.